Police and the London Air Ambulance were called to Forest Gate in East London around 2250 Monday evening to reports of a teenager having been stabbed, who died at the scene. No arrests have yet been made. Witnesses said the victim was attacked by men who came out of two cars, a silver BMW and a “dark” Vauxhall Corsa, and that he was stabbed in the back before the men took back to their vehicles and drove away. The 18-year-old victim was identified Sami Sidhom, a Queen Mary University student by London newspaper the Evening Standard, who said he was studying law with a view to qualifying as a lawyer and had been a high performing student at his “prestigious” 6th form college. 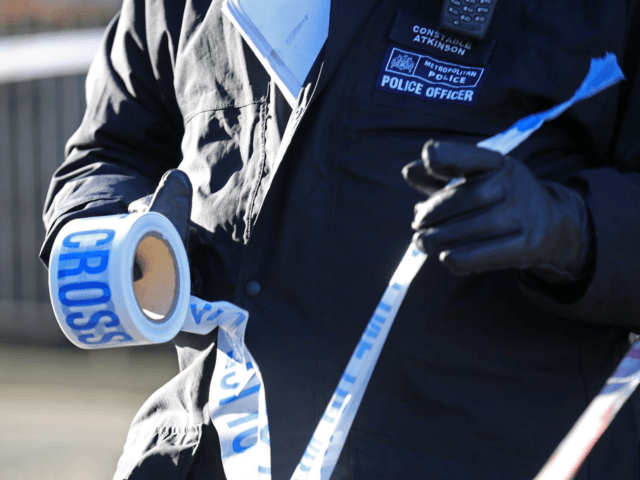 The killing is the third in just three days in London, which is presently undergoing unprecedented surges in almost all measures of violent crime. In total, 60 people have been killed or murdered in London so far this year, a rate of violence which has seen London pull ahead of New York City crime rates for the first time since the 19th century. The number of murders appears to be one that will fast overtake the 2017 total, which stood at 116 all year. London Mayor Sadiq Khan, the elected politician responsible for law and order in the city, has consistently refused to take responsibility for the rises in crime, instead pointing the finger of blame at the national government for a surge in murders that remains concentrated in his city. Prominent Tory backbencher Jacob Rees-Mogg has urged the mayor to take responsibility for his own work, however.